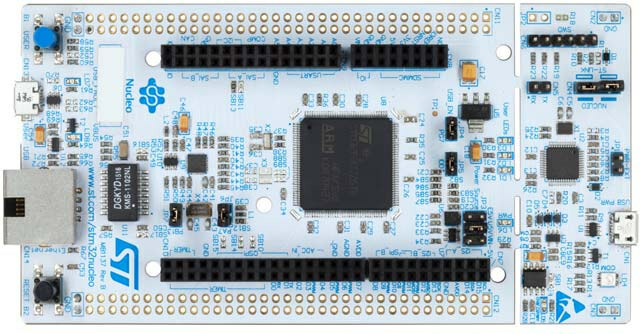 We already have the PRO library (Professional) for high-end MCU in STM32. We leave this demo and soon many more news. Thank you so much for sharing, I look forward to seeing what the 'MexSpa' team puts out next. June 7, 2018, The MexSpa Team publishes a library with its EVE2 screens, until we have been surprised by the quality of what we can do with the library. Thanks to you and the MexSpa Team for sharing the library! I am a new comer and is also using NHD-7.0-800480FT-CSXN-CTP to develop a system. I downloaded both GD23ZU and SdFat library and put them under Arduino 1.8.5's library folder. and found SD is only defined for ARDUINO_ARCH_STM32 and TEENSYDUINO platform. My problem is that I am not sure my atmega 2560 belongs to which platform. Or should I use SD(2) or SD? This library GD23ZU supports the MCUs described in the repository; STM32F1x, STM32F4x and STM32F7x, Teensy 3.5 / 6 It hurts with your fabulous NHD screen then use an Arduino MEGA MCU. After many frustrating moments, decide my friend (@TFTLCDCyg(MexSpa Team)) and I solve the main thing, use power MCU, Teensy is a very good option, its versions 3.5 and 3.6 have SDIO microSD reader on board and work very fine.